Bus crashes seem like they are happening at an alarmingly high rate in New York City. Due to a wide variety of buses out on the roads—school buses, tour buses, charter buses, and public buses—it’s not shocking that we are seeing more accidents. Just recently, a charter bus full of people rear-ended a big rig on the New Jersey Turnpike. Luckily, no one was seriously injured. But the ramifications of this crash could have been much worse. In another case, 21 children were injured in a chain-reaction crash that involved five school buses. Thankfully, none of the injuries were life-threatening. Bus accidents happen for a variety of reasons. Sometimes they are due to the bus driver’s negligence, or negligence on the part of the bus company. They can happen due to another driver’s error as well. All bus accidents should be investigated. Innocent passengers are never to blame for a crash, and shouldn’t be stuck holding all the bills. Before an injured passenger can get compensation, it’s important to figure out exactly who is responsible for the accident. Experiencing a bus crash can be a terrifying experience. You might have endless medical bills to pay as well as other accident-related costs. In order to get fair compensation, you need an experienced NYC car crash lawyer who can negotiate a fair settlement for you. At Pollack, Pollack, Isaac & DeCicco, LLP, The Case Handler team “handles” bus accidents. We can help you investigate and figure out who can be held liable. Let’s discuss your case. Call us at 929-223-4195 to schedule a free consultation. Buses are helpful because they’re designed to carry a large number of people, but due to their size they can also cause serious injuries when they’re involved in a collision. The most common injuries sustained from bus accidents include head, neck, and back injuries; broken bones; burns with scarring; and emotional trauma. Public bus accident: Public transportation is inexpensive and an eco-friendly way to travel. Regrettably, due to their substantial mileage, public buses are susceptible to wear and tear. The government agency that is responsible for public buses must ensure that they are safe to operate. If they are badly serviced, they can cause an accident. Public buses rarely have seatbelts or other safety features, which makes injuries more probable during an accident. 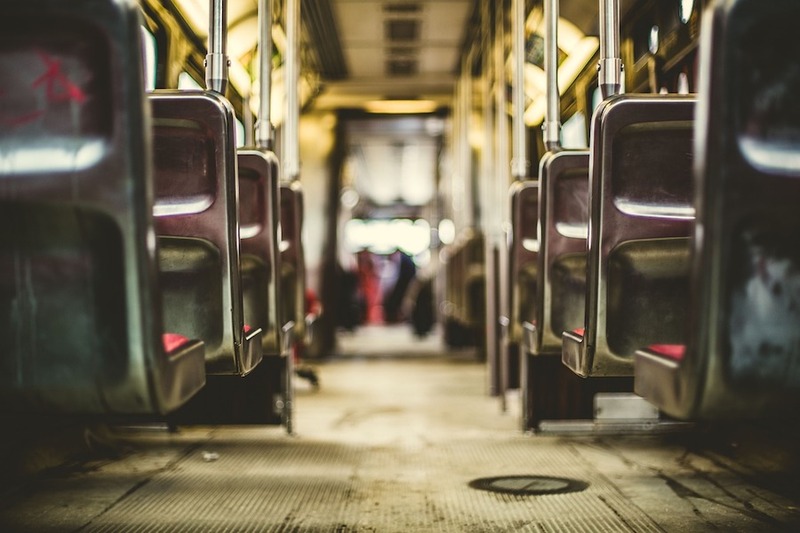 Claims against public transportation companies can be quite complex and have a lot of moving parts, which is why it’s important to work with a lawyer. School bus accident: School-age kids all over America depend on buses to get to and from school every day. Parents trust bus drivers and school districts to keep their children safe, but school bus accidents still happen. Oftentimes, school buses do not have seatbelts, which makes accidents all the more dangerous. Private bus accident: Private buses are often used for tours, parties, and other activities. Bus accidents can be more complicated than your typical passenger-car accident because of the amount of potential parties involved. Not only will the bus driver be investigated, but the bus company and any other vehicles involved will be investigated. Who Could Be Liable in a Bus Accident? Bus driver: If a bus driver wasn’t properly trained, if he was speeding, if he drove while distracted, or if he was under the influence of alcohol or drugs, he can be held responsible. Other motorist: If another vehicle caused the bus to crash, that driver can be held responsible. Bus company: Bus companies can be held responsible if they didn’t maintain the vehicle or comply with government regulations. If a bus accident happens due to an equipment failure, such as brake or tire failure, the company may be sued for failing to properly maintain their buses. It’s crucial to find out if you have a case against these potential liable entities ASAP. Why? Because New York City buses are usually owned and maintained by local municipalities and have tight deadlines for filing an injury claim. Protect your legal rights by speaking with an experienced New York bus accident attorney to evaluate your case. Our bus transit system in New York is right up there with the subway when it comes to getting where you need to be. But in such a crowded city, accidents can still happen. If you or someone you know has been involved in a bus accident and sustained injuries, you might want to consider filing a claim. At Pollack, Pollack, Isaac & DeCicco, LLP, we understand the complexities involved in a bus accident. We’re very experienced in dealing with different insurance companies to help obtain the highest compensation possible for our clients. Call The Case Handler team at PPID at 929-223-4195 for a free consultation.